The duration of stay must not exceed 15 days. If you have visited Vietnam before, this entry date must be over 30 days since the last entry. No vaccine is required to enter Vietnam. Nevertheless, all travelers should be up-to-date on routine vaccines. They should also bring a first-aid kit and some mosquito repellent. In case of emergency, we advise you to go to the Franco-Vietnamese Hospital (FV Hospital) located in district 7. 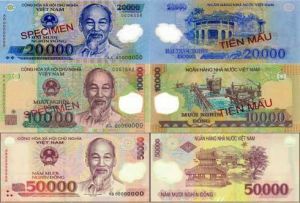 The national currency is the Vietnam dong, abbreviated VND or “d.” There are bank notes from 200VND to 500,000VND. Most transactions are done in cash. Nevertheless, you can easily find ATMs in most cities, and many hotels, restaurants and big shops accept credit cards. Remain careful when you carry cash with you. Because of its 1,650-kilometer length, Vietnam has a diverse topography and thus varied weather depending on the region you are traveling to. The following table is based on the last 5 years’ climate to provide rough information about the average weather in the country. Obviously, changes may occur during your trip. 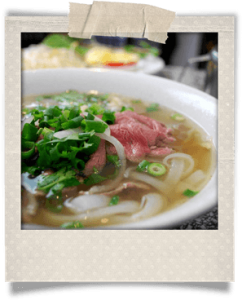 Vietnamese eat rice, noodles (white noodles made of rice flour), rice crackers, bread, fish and meat, and fruits and vegetables on daily basis. Iced tea can be compared to drinkable water in Western countries: it is served everywhere and called tra da. Cuisine is different in each part of the country. People usually say that Northern Vietnam’s cuisine is sour, Central Vietnam’s spicy and Southern Vietnam’s sweet. And it is true indeed! Besides, it is a common thing to eat in the street. Vendors spread everywhere, usually offering one kind of dish. Street food is pretty cheap, around 30,000VND for a meal. Vietnamese is a tonal and monosyllabic language, thus several words that spell the same have a different meaning depending on their tones and pronunciations. There are six tones in Vietnamese: level, hanging, sharp, heavy, asking and tumbling. 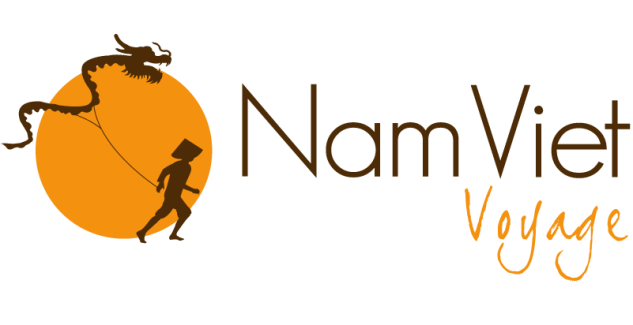 It is part of the Mon-Khmer branch of the Austroasiatic language family. In touristic places, English is spoken. 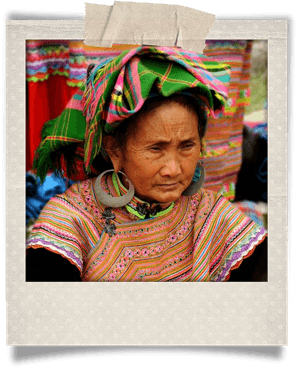 In some remote areas of the country, ethnic groups have their own languages and some can’t speak Vietnamese. How are you? Bạn khỏe không? What about you? Và bạn? What’s your name? Bạn tên gì? I am… / I do… Tôi làm…. How much is it? Cái này giá bao nhiêu ? Do you accept? Bạn có nhận….. không ? I am looking for… Tôi tìm…. The … embassy Lãnh sự quán…. What time is it? Mấy giờ rồi? There are different forms of transport within the country, depending the distance you need to cover. Flying: Flying is obviously the fastest but also the most expensive way to get somewhere. Vietnam Airlines is the national airline but several other companies also operate domestic flights, such as Jetstar, Airasia or Vietjetair. From a foreign country, there are multiple options, depending on whether you want a direct flight. Most major companies fly to Vietnam on regular basis. Train: Railway is the most used by locals. It is safe and cheap although slow. From Hanoi to Ho Chi Minh, the journey is about 30-hour long. 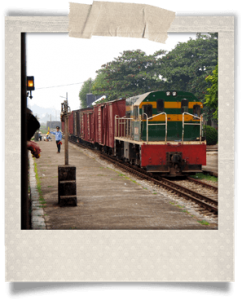 As tourists, you should experience taking the train from Hanoi to Sapa. It is a sleeping train that goes through the mountains. Taxi: There are several taxi companies but we recommend only getting in a taxi that has a taximeter. Taxis are everywhere in Vietnam and pretty cheap: from 11,000 to 17,000 VND for the first kilometer, and from 10,000 to 12,000 VND per kilometer for the rest of the ride. Try to keep an eye on the taximeter. 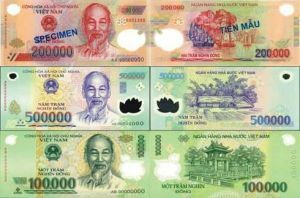 They usually scale every 3,000 VND so don’t be surprised but stay aware of anything that would look suspicious. Xe om: A xe om is a motorbike taxi. They can be found anywhere in the city and they stand as the fastest means to get around. Nevertheless, don’t hesitate to negotiate the price that should be cheap. Located east of the Indochina Peninsula, Vietnam has a population of about 91 million people and stretches over 341 690 square kilometers. It shares a border with China, Laos, Cambodia, the Gulf of Thailand and the South China Sea. Hanoi is its capital city. The Vietnamese topography is various, including mountains, tropical forests, plateaus, grasslands, mangroves, white-sand beaches, etc. Vietnam’s climate is predominantly tropical. Thus it is divided in two seasons: dry and rainy. Seasons depend on regions and topography. From November to March, winter happens in the northern half of the country whereas the south enjoys the dry season. From about May to October, monsoon happens in the southern part while temperatures rise and shower rains pour down in the north. To know more about the climate in Vietnam, please refer to our climate table. The Socialist Republic of Vietnam is a communist regime. 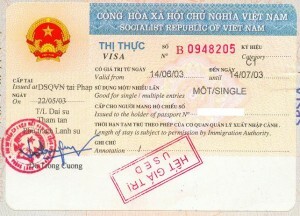 The Communist Party of Vietnam has the central role in all organs of government. The National Assembly is recognized by the Constitution of Vietnam as the highest organ of state power and its body is elected to a five-year term. The president is the head of state whereas the prime minister is the head of the government. Vietnam’s recent economy is mostly defined by the Doi Moi reform that was set up in 1986 after hitting a big crisis and the death of a major political figure, Le Duan. This economic reform was aimed to create a “socialist-oriented market economy,” and quickly resulted in the growth of GDP. It remained strong despite the 2000s crisis. Today, Vietnam is the 2nd world’s largest rice exporter and the 1st coffee exporter. It is now one of Asia’s most open economies and its chief trading partners include the United States, Japan and China. Vietnam is also a part of the Asia-Pacific Economic Cooperation (APEC) and the World Trade Organization (WTO). Vietnam is one of the least religious countries in the world. 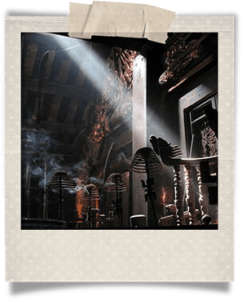 Most Vietnamese don’t have any religious affiliation but the major part of the population practice ancestor worship. There is no need to go to a temple for that, it consists in praying before an altar dedicated to the ancestors of the family. This practice is sometimes regarded as a religion since it is based on the belief that soul remains after physical death and defends its family and ancestors. Thus, a spirit without any offspring is condemned to wander forever. On the other hand, many religions are practiced in Vietnam such as Buddhism, Confucianism, Taoism, Christianity and Islam.